I play a browser game and always used Google Chrome and I always saw all fonts. I recently changed to Maxthon and it works smoother, however, the fonts became squares some of them and I have no idea how to change them... I tried in the Encodings some stuff but didn't work. I hope someone can help me out how to fix this. Menu > settings > advanced > Web page display. Make sure it's set to "default font"
If that doesn't work, i'm not sure what else it could be. Maybe offer some details on the game you're playing. What's your main computer language? What's the game main language? Hi, thank you for the help. However it didn't help. I have no idea to be honest, I use the default as I believe it is UTF-8 aswell just using an azerty keyboard on default settings too. Maybe you guys coud check it out yourself on their page. http://prntscr.com/jwphlk Look at the yellow text, the ''Ɲ¤S'' This is a screenshot using Google Chrome. http://prntscr.com/jwpi7y Look at the yellow text, the ''Ɲ¤S'' again, it became a square (the N) This is a screenshot using Maxthon. Thank you for the help already. I was referring to your native language. Is it English? The letter N your meant isn't English I guess. Where did you copy/paste the ''Ɲ¤S'' above from? Or did you type that in? 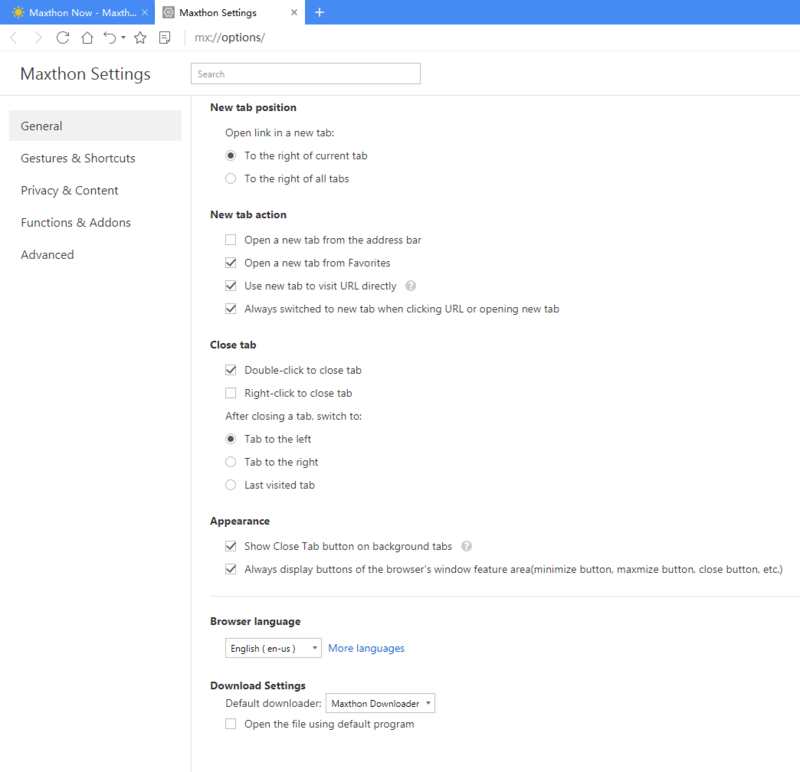 The fact that it's showing correctly on the forum seems to indicate that it's not that Maxthon can't display it, but more than likely it's using a font that doesn't have that character. EDIT: having another look at the images, they are using different fonts. So what i described above is more than likely the problem. The question now is why it isn't using the same font as what Chrome does? This Ɲ¤S is an example, there are users which use a lot more different fonts and are surely not 1 same language probably over 25 different ones.. Someone told me it has something to do with my PC but then yet I do not understand it..
this means it has something to do with my PC right? Does the text on the Win10 laptop look like the text with the square or like the one with the correct character? If it looks like the correct one, then it should just be a matter of finding out which font it is and adding it to the Win8.1 system. I can read it properly (not a square) on my laptop. I have upgraded my desktop to Windows 10 now too, but still have the issue. How can I find which font is being used in the laptop? Could mean that it's a font that was added by another program, or from the site itself, but for some reason is being blocked. 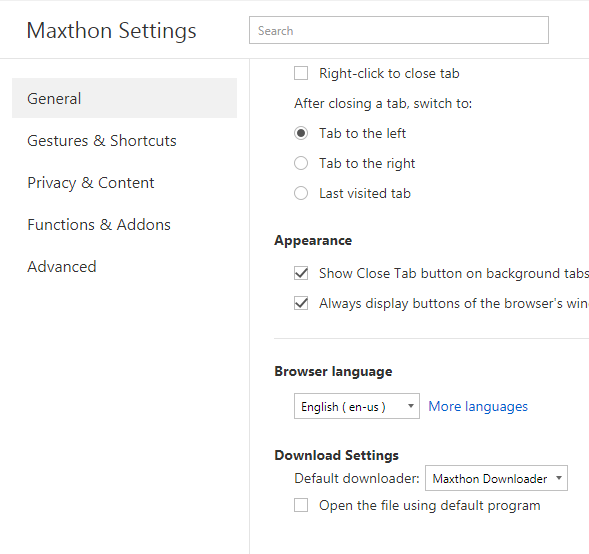 The fact that Maxthon does show it correctly on another system means you can discount it being a browser issue. Is it possible to seperate those and have them in different windows? I can't do it somehow and I'm trying to seperate those but I can't. Hope you can help me a last time. If you're using the most recent versions then you can drag and drop the link into a new window. The old versions of maxthon didn't support that. You may be able to open a window, just make sure the option in settings to "allow more than one window" is enabled. Although i'm not sure if all versions supported that. What is the difference then between the older version and the newer as in fonts? I see the fonts on the old one but not in the new. Sure, do you also know what is the font difference between the old and newer version of Maxton? Hi, I have installed the new version and ALOT fonts on my pc. Now I see fonts but they seem a bit weird now. Any idea to fix it? I'm so close now to fix it. Thankyou ALL already for the help.